Framed Polished Stainless Special Edition Main Grille with real bolts. 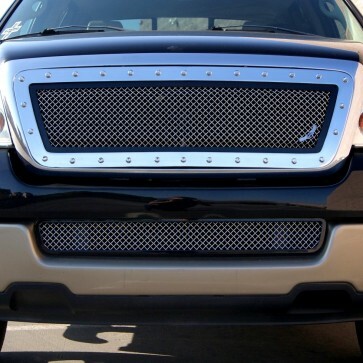 This all Stainless Steel Grille is a unique design by Ablaze Grilles. You can choose to have this grille Powder Coated Gloss Black or Polished Stainless. Comes complete with hardware and installation instructions. Installation time is about 1hr. Modification to OE factory grille is required. This grille is from our Special Edition line. 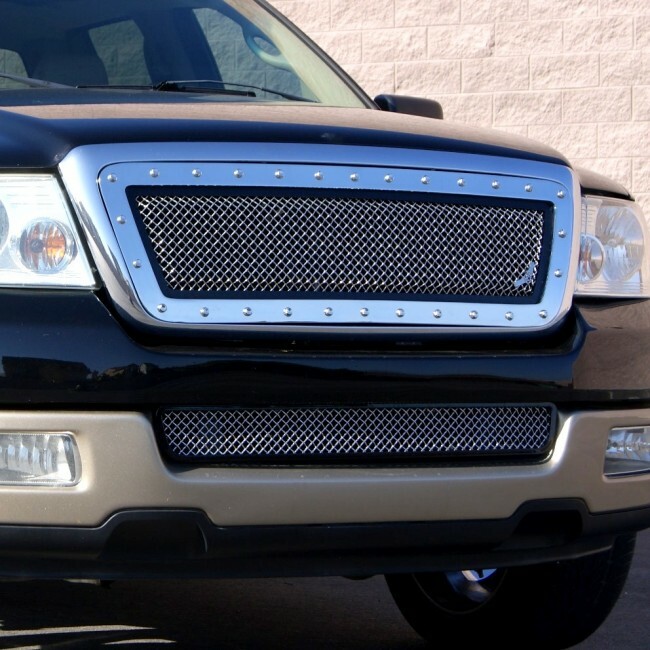 It is a one of a kind luxurious grille for your F150. 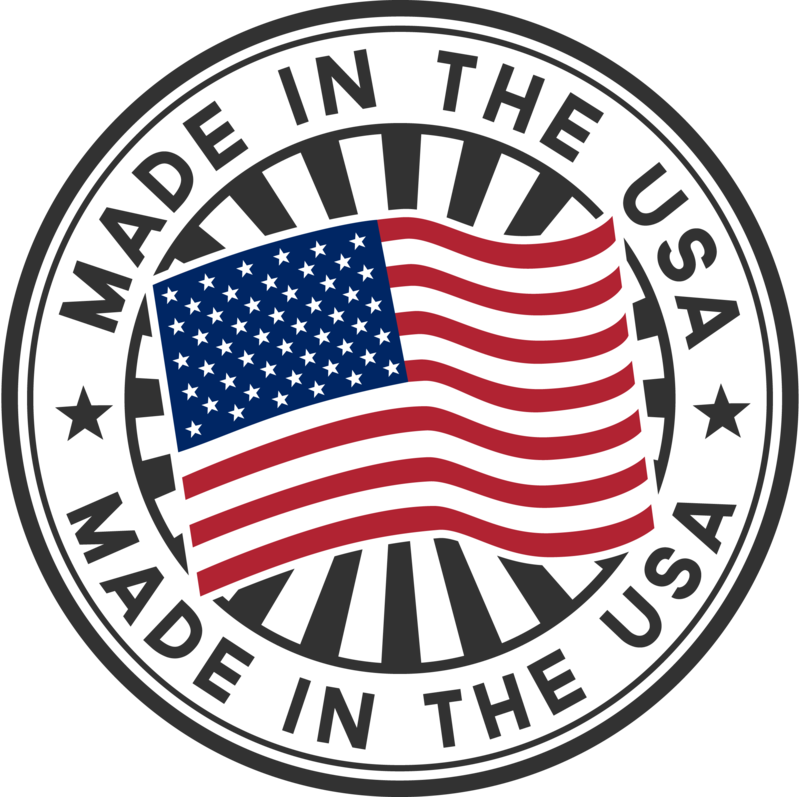 Please contact us for a custom finish or color match!